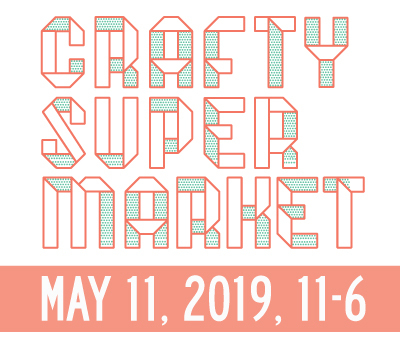 april art, craft, and design events | crafty supermarket! Crafty Supermarket, Saturday, April 29. Spring is here for real this time! Last month was just a trick on all of us. Get out and enjoy it before it becomes too hot for life which could basically happen tomorrow. There’s so much to do. Manifest Gallery: Two day model session on April 1-2. Blink Artist Info Session: BLINK is a unique and innovative community event. This session will allow participants to meet the planning team to learn more about the festival and how to submit your design concepts for interactive, light-based sculpture. Thursday, April 6. The City Flea: Check out their mini-preview market at 21c Museum Hotel on Saturday, April 8. Thunder-Sky Inc.: Otherwise: featuring work by Keith Benjamin, Ben Clark Richard Emery Nickolson opening Saturday, April 8. Art & Poetry: Browse the art bazaar in the Farmers Market Farm Shed and the Poetry Slam competition on Sunday, April 9. CAC: One Night One Craft: Wear Your Politics: Join artist C. Sprang for a second night of exploring the political commentary behind Andrea Bowers’ exhibition on Thursday, April 13. AIGA Cincinnati April Liquid Courage: PICTUREMUSIC Studio Party: take a tour of one of Cincinnati’s best kept secrets, PICTUREMUSIC. Network with other designers and makers from all over the city on Thursday, April 20. Macy’s Family Festival: You, Me and Everyone We See where you will get to explore your family identity while discovering our similarities and celebrate our differences on Saturday, April 22. 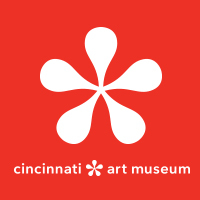 Art on Vine: A monthly local fine arts and handmade sale at Rhinegeist Brewery. Next event is on Sunday, April 23. 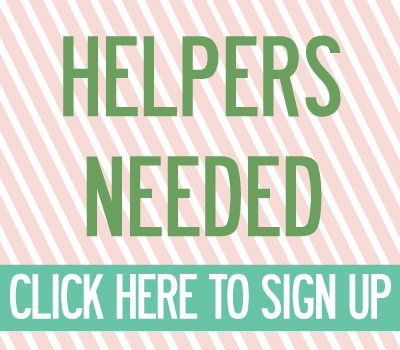 Crafty Supermarket Spring Show!!! The vendor list will make you drool! Start planning now and invite your friends for a fun day of shopping and snacking on Saturday, April 29. ← 2017 Spring Show Makers Announced!